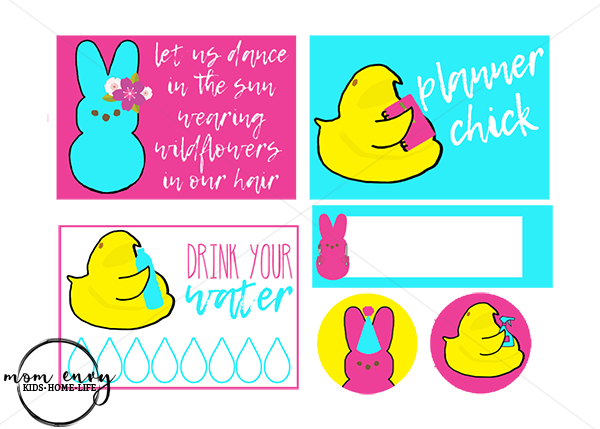 I am so excited to share my Free Peeps Planner stickers with you today. 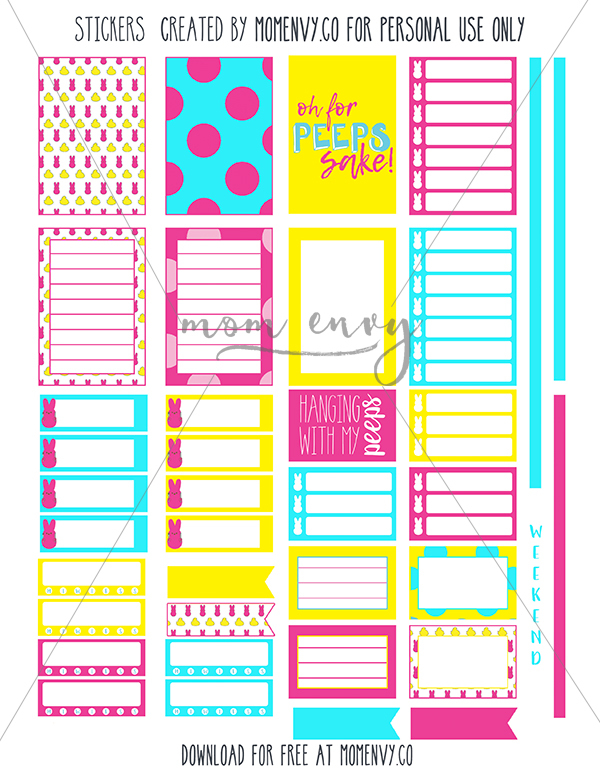 Since I stopped blogging last, I found a new love, The Happy Planner by Mambi. I have always loved stationery and school supplies (especially post-it’s and old-school notebooks). Even though I am no longer teaching nor do I have kids in school yet, I love back to school shopping. It’s when I can get some Ticonderoga pencils in bulk and enough notebooks to last me the year. After I left teaching, I started using only my phone calendar and notes app. I have missed having a paper planner to write dates and special events in. So I was thrilled when I discovered The Happy Planner. 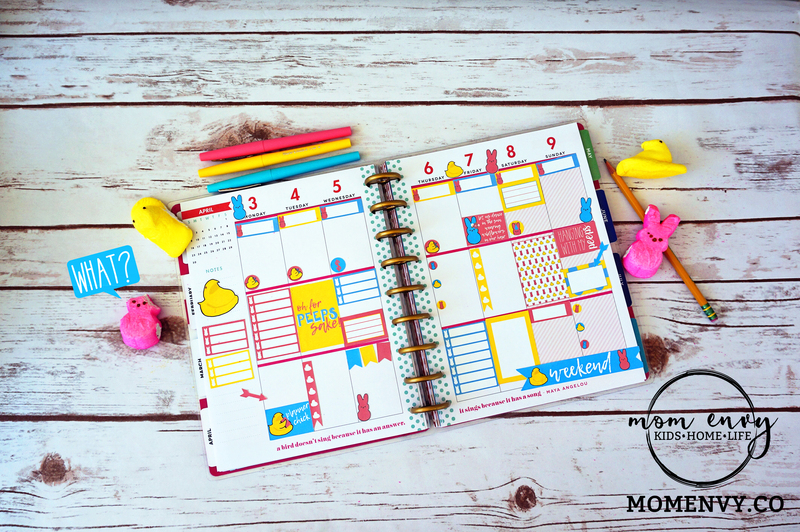 If you are having trouble keeping everyone’s schedules on track or finding that you don’t remember things as well as you used to (not like you aren’t busy keeping tiny humans alive or anything), then The Happy Planner may be for you. It’s a colorful and creative way to keep your calendar. 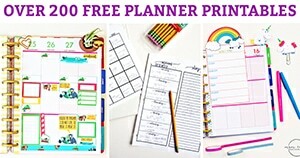 You can decorate your planner with stickers, stamps, drawings, or keep it simple and use just a pencil or pen. I could spend hours (and a lot of money), browsing the Mambi section at Michael’s. Aside from keeping me organized, The Happy Planner has given me another opportunity to be creative digitally. I have learned how to use my Silhouette to create stickers. I design them in Photoshop and am able to use the Silhouette Studio program to print and cut the stickers. It’s amazing what that machine can do. For those of you that don’t know, the Silhouette is a cutting machine. It can cut vinyl, heat transfer vinyl, and paper. If you are into crafting or making things for your children, you’ll love the Silhouette. 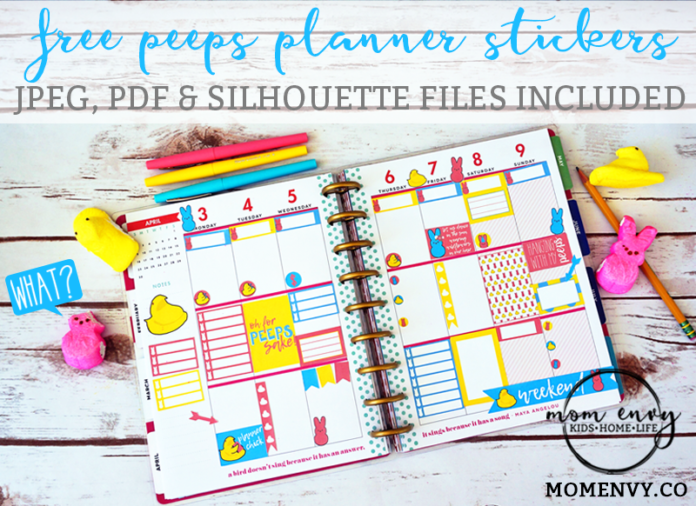 So for today’s post, I am sharing with you FREE printable Peeps Happy Planner stickers. I know that people have a love-hate relationship with Peeps. I personally love them. They were a must-have for my sisters and I growing up. My husband, on the other hand, thinks they’re the grossest thing, ever. I have been trying to get my kids to develop a deep love for them like I have, but so far they think they’re disgusting. 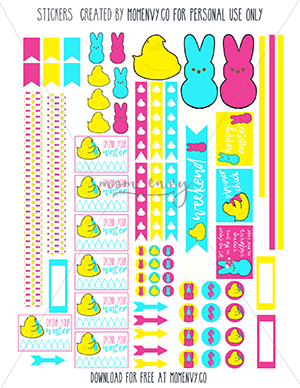 Since I am a Peep-lover, I thought they would make the most adorable planner stickers. 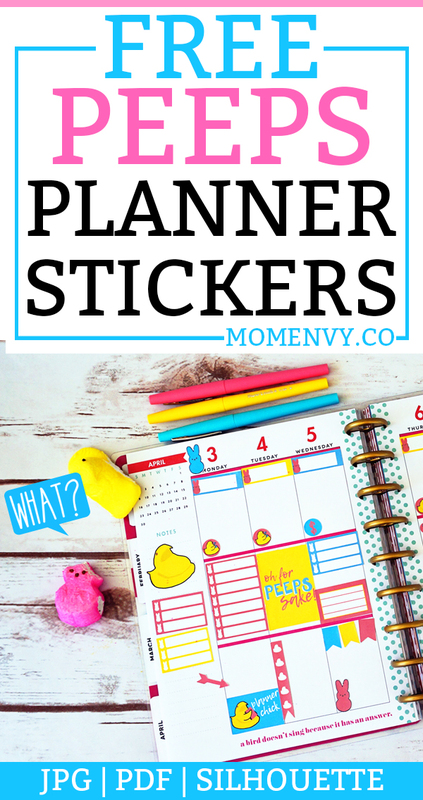 Don’t worry if you use another type of planner, many of these stickers are compatible. Currently, I plan in a Classic Happy Planner. For today’s pack, I have included a set for the classic, mini, and big sizes! I actually drew the peeps myself using my Hurion drawing tablet. If you use the stickers in your planner, I’d love to see! 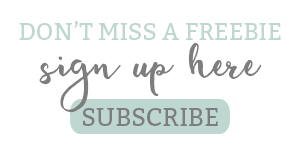 Post them below, on Facebook, or tag me on Instagram (@momenvyblog) or Twitter (@momenvy). Here’s my #beforethepen using my Peep’s printable stickers in my classic. Here are my favorite stickers from the set. I wanted a way for people to be able to track their water intake in a fun way (I used a bottle designed by Freepik). And I like to have a sticker for meal planning, so I made a bunny with a fork and knife. Then I added some pretty flowers (designed again by Freepik) to a bunny with a springy quote. Next, I drew a birthday bunny and a cleaning chick (he may be my favorite). Lastly, I drew a chick with a Happy Planner and pen (actually…he’s definitely my favorite). Here is the free classic set (the Big Happy and Mini are an almost identical variation of the classic set). 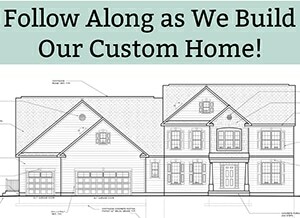 Download the free files at the end of the post. Don’t right click here, these are low quality and have my watermark. Print them actual size. The stickers are already sized for each type of planner. Colors may vary from the screen. When printing, select no color adjustment (if your printer has this option). The Silhouette file is set for a portrait. It can easily be used with a Cameo instead, just change the mat settings. If you’re using another brand of planner, the classic is your standard planner size so it will probably work best. If not, try printing at various percent sizes. Use a Silhouette to print and cut the files. OR Print the PNG files and cut with scissors. The files are for personal use only. The individual peeps, hand-drawn by me, may not be used commercially in any other projects. Sharing the file for free or for money on Facebook groups is prohibited (you can share a picture and link back to the post). 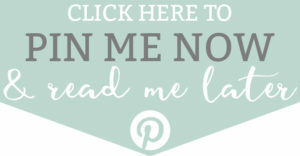 Sharing the link, my site’s name, and one picture on a blog post is okay, as long as the entire text of the post and the actual files are not shared. 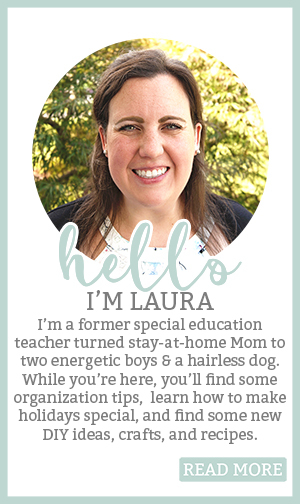 Previous articleWelcome to Mom Envy! These are adorable! Thank you so much for sharing them with us. And I LOVE peeps! !